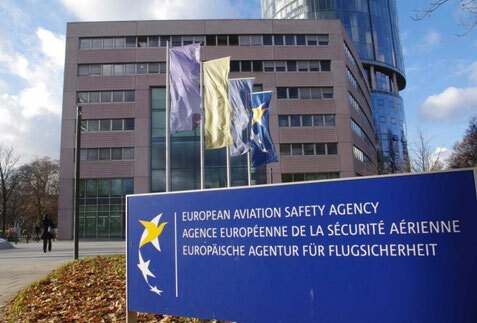 The European Parts Approval (EPA) process, subpart of EASA Part 21, provides the infrastructure by EASA to manufacture replacement/modification parts legally and garantee airworthiness. Only organizations fulfilling the EASA requirements and having a competitive technology available can offer a smart solution to spares non-availability. InteriorsDIRECT does. Combined with a "Cabin Walk" to identify critical parts as well as a "Critical P/N meeting" the total process from demand identification to parts design, manufacturing and delivery becomes smart. Replacement parts can be manufactured by providing a drawing or a hardware part. By EPA (European Parts Approval) process and EASA Form 1, parts have airworthiness approval to install on aircraft. Aircraft airworthiness as well as cabin/aircraft devaluation is prevented due to EPA process and spare parts quality with "new development part" quality.